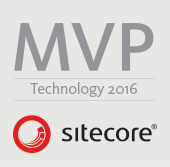 Hello, Sitecore enthusiasts! This is the second article of Sitecore 8.2 with Solr 6.2 blog series. 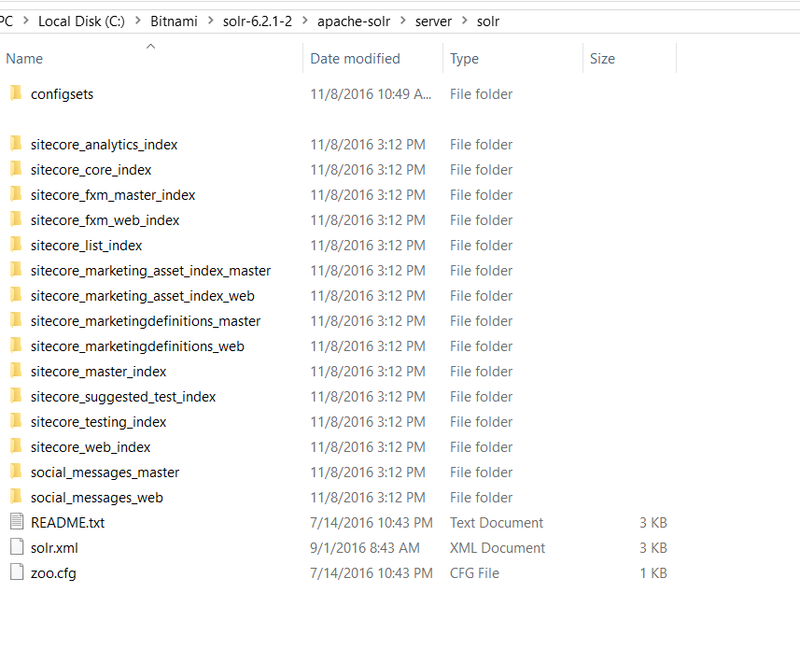 Duplicate basic_configs folder under C:\Bitnami\solr-6.2.1-2\apache-solr\server\solr\configsets and rename duplicated folder as sitecore_configs. Enclose all <field> and <dynamicField> elements in a <fields> tag. Enclose all <fieldType> elements in a <types> tag. Save schema.xml and also create a backup file of schema.xml. Log into your Sitecore instance. Navigate to Sitecore Control Panel. 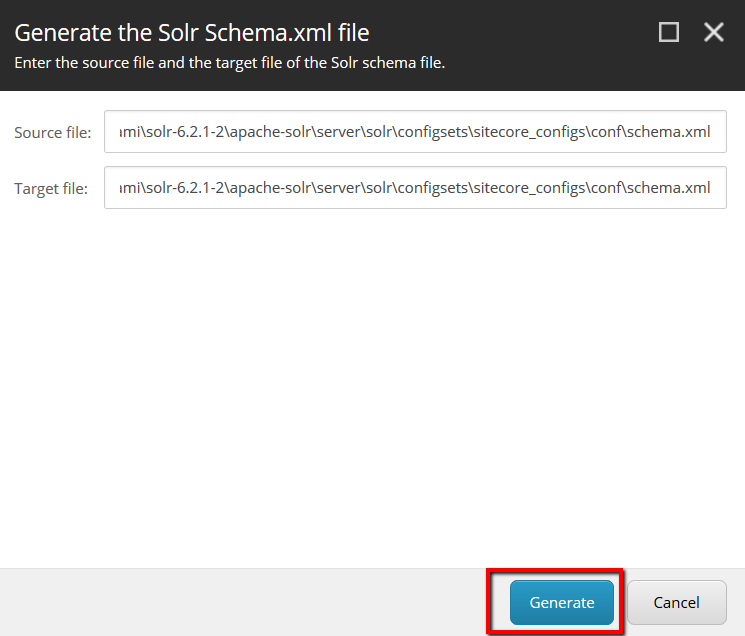 In the Control Panel, click Generate the Solr Schema.xml file link in Index section. 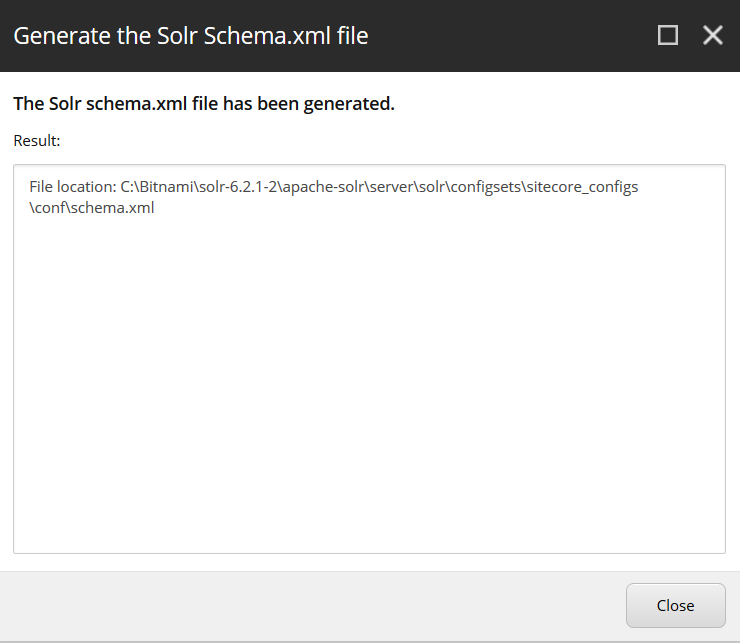 In the dialog window, change the source file and target file to point to the newly created schema file (C:\Bitnami\solr-6.2.1-2\apache-solr\server\solr\configsets\sitecore_configs\conf\schema.xml) and click the ‘Generate’ button. Sitecore will create a modified schema.xml file, using the schema.xml file we created as a baseline in above steps and add all its necessary Solr specific fields needed for indexing, unique keys etc. Copy the sitecore_configs (C:\Bitnami\solr-6.2.1-2\apache-solr\server\solr\configsets\sitecore_configs) folder and paste it in C:\Bitnami\solr-6.2.1-2\apache-solr\server\solr. Rename it to the sitecore_web_index. Once you have configured all the directories, navigate to the Solr admin page. After login, navigate to Core Admin page and click on Add Core button. 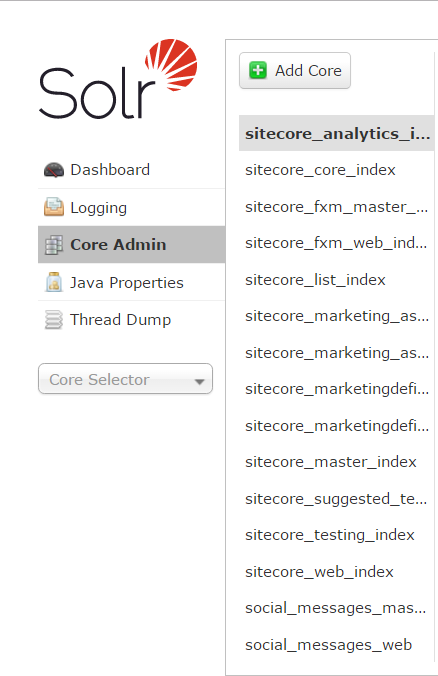 Fill in the 'name' and 'instanceDir' fields with sitecore_web_index, and press the "Add Core" button to add the core into Solr. You should be able to see that sitecore_web_index core is now present in the list of cores available in your Solr instance. Repeat these steps for all directories created earlier so that we'll have a Solr core for each directory we created. That's it! 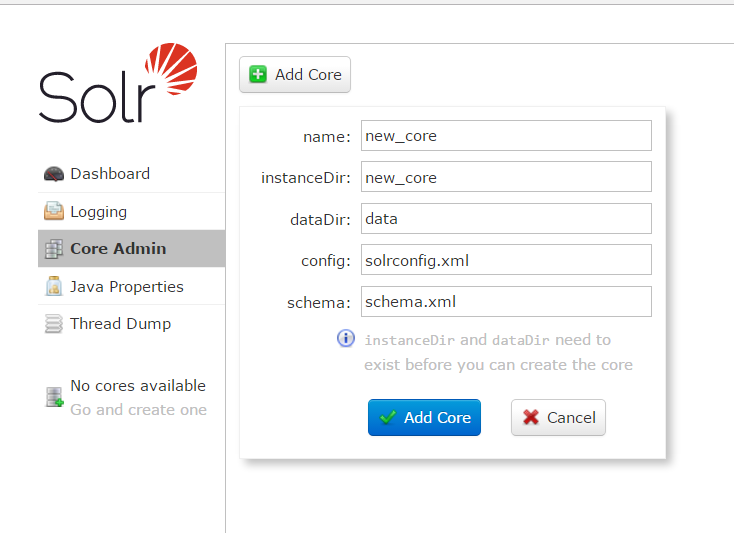 Solr is ready to be used with Sitecore. Comments and suggestions are most welcome. Happy coding!